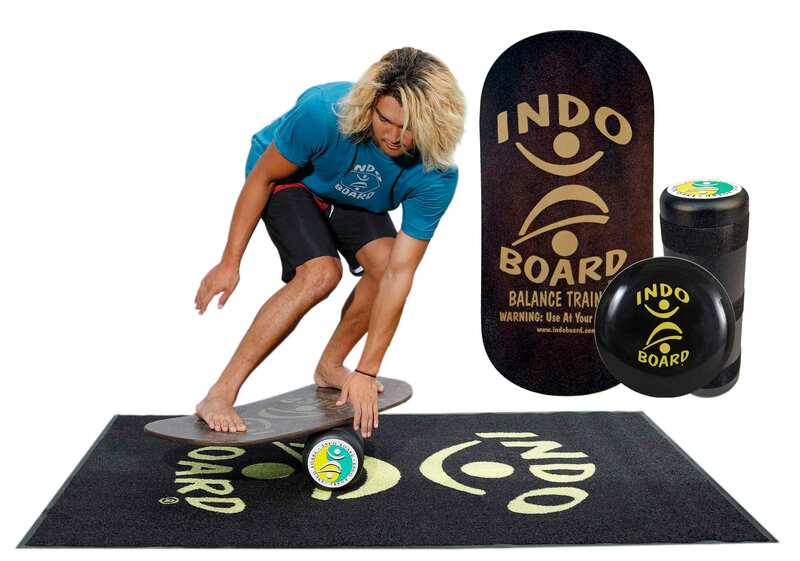 The Indo Rocker Board deck measures 33” x 16” and has a “rocker” bottom. 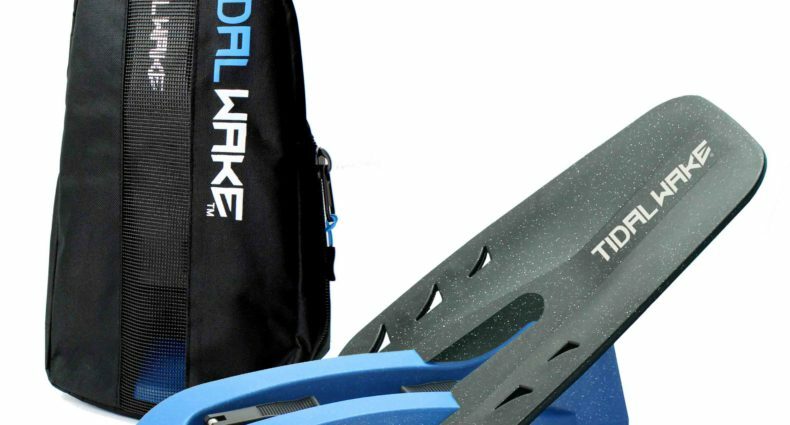 This allows the rider to perform advanced tricks: Shuvs, 180º, 360º spins and a wide range of board slide tricks. 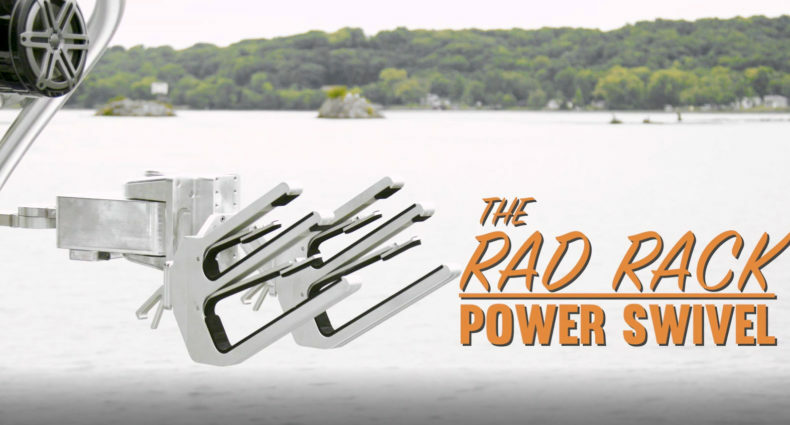 Additionally, the Indo Rocker Board does not have our traditional end stops on the underside of the deck. 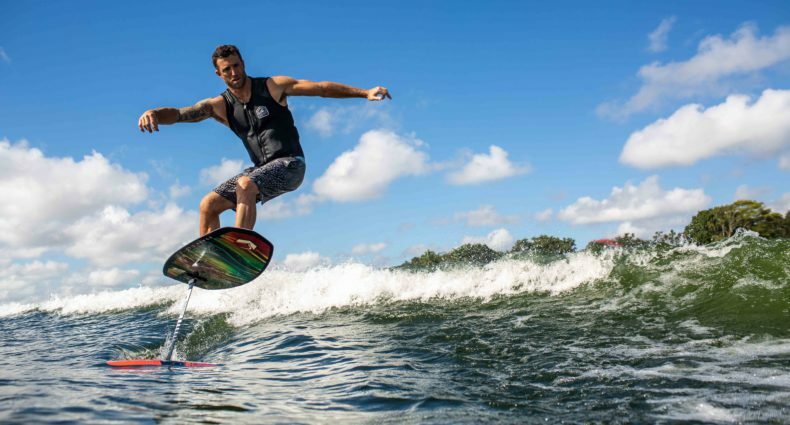 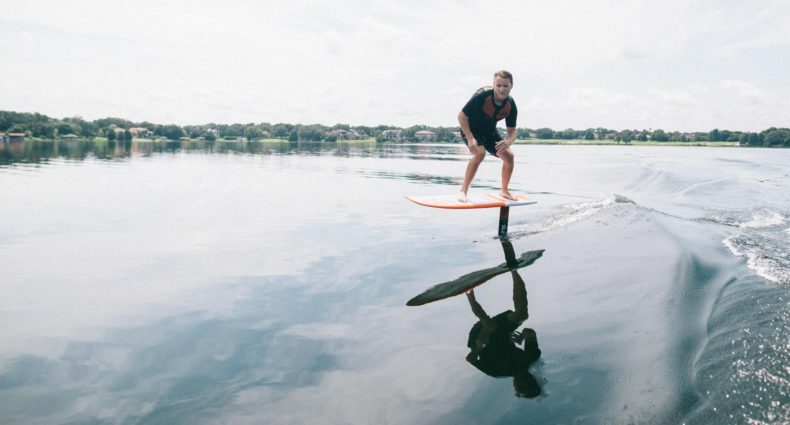 If you own an Indo Original model and think you have mastered it, then the Indo Rocker Board is your next logical challenging and fun upgrade.